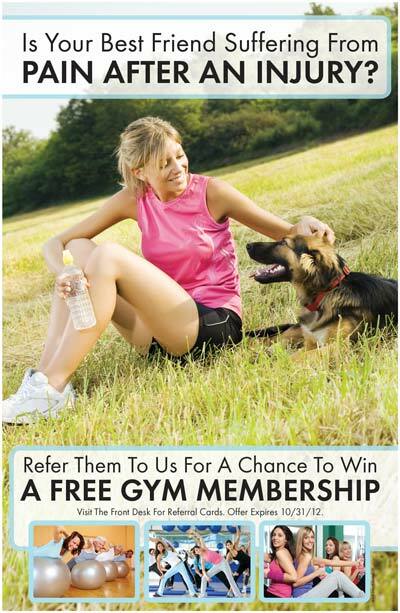 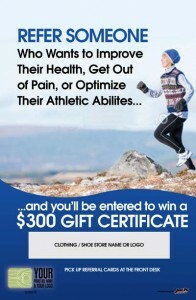 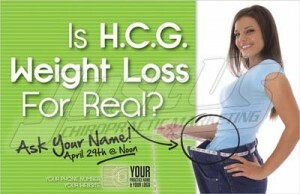 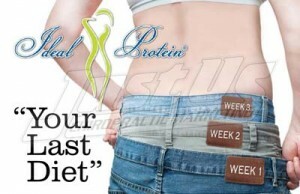 Don't miss the perfect time to help your patients lose weight! 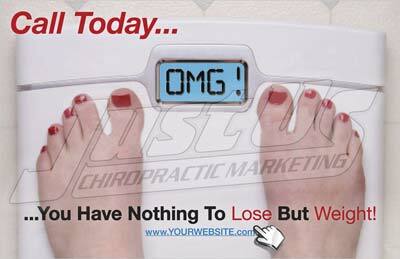 Now is the time to promote that your chiropractic office offers Weight Loss programs. 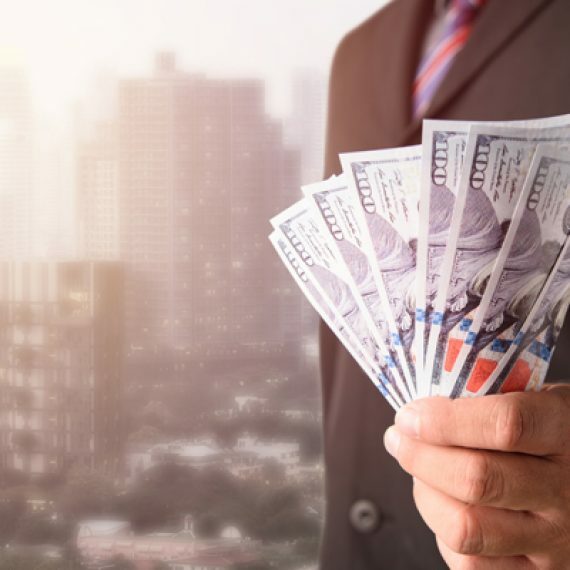 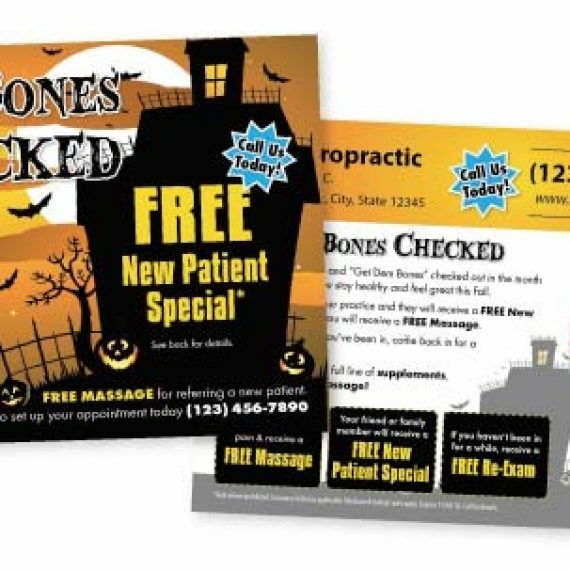 The old saying, “if you don’t tell them they won’t know” is true for sharing the different types of services you offer. 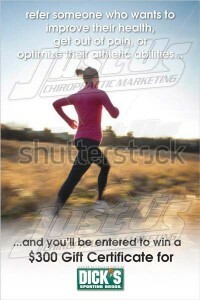 At JustUs Chiropractic Marketing, we have turnkey solutions to promote any aspect of your practice from massage therapy, physical therapy, decompression, laser therapy, personal injury, workman’s comp, injury rehabilitation, different ailments, and weight loss. 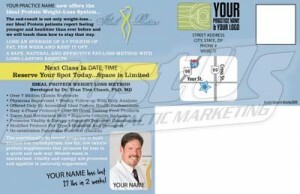 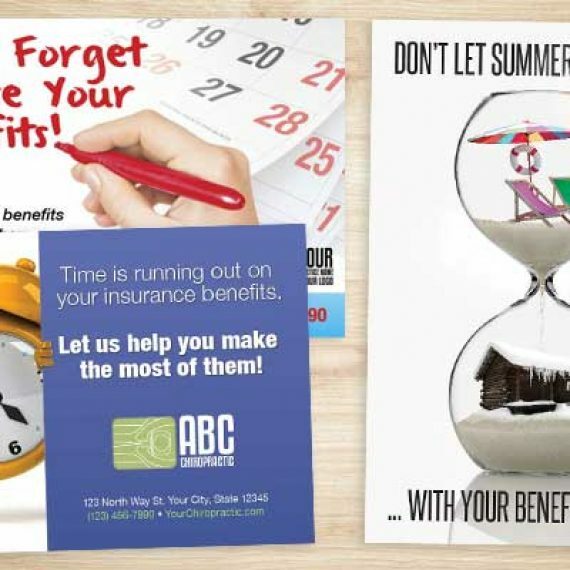 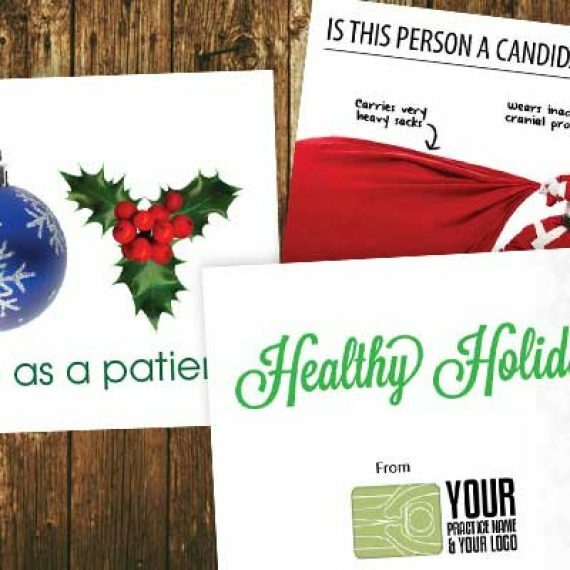 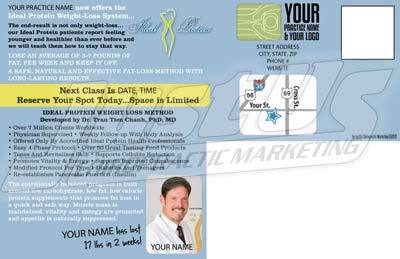 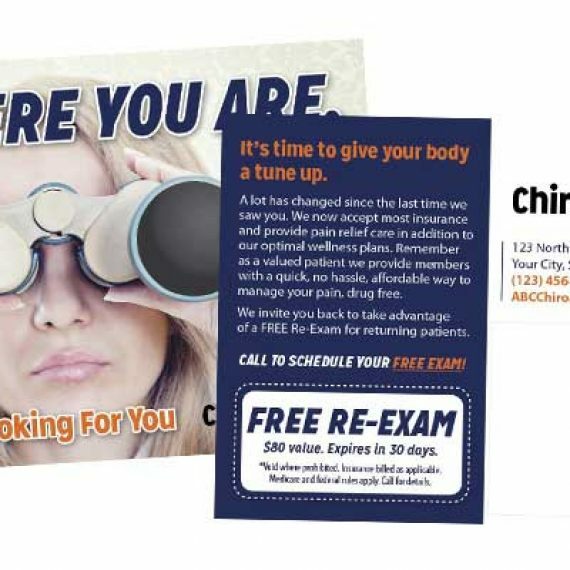 Some of our more popular weight loss marketing programs include in office Educational programs, weight loss postcards to send to either people around your practice or to existing patients, weight loss posters, and custom design for different weight loss programs. 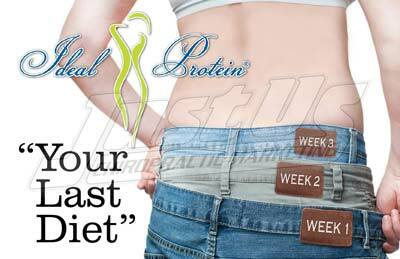 We have turnkey campaign for many popular weight loss and diet programs you may already have in your office including Ideal Protein, HCG, Liquid Amino, and other various nutrition programs. 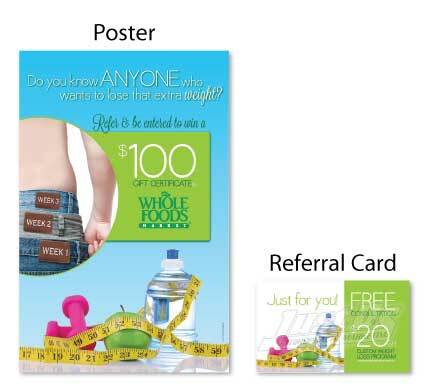 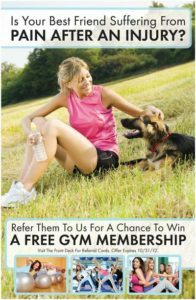 The most important way to help your patients get healthy, utilize the programs you offer, and to grow your practice is to make sure your patients are aware of your programs, are equipped to refer their friends and family, and to invite people who work and live around your practice to come in and try your programs. Call 360-326-8896 today to speak to a marketing expert to learn how to best implement a weight loss program, or other service you offer.